Just as the title, itself, is self-explanatory, here is a quick recap of the “hotboys” from the last decade according to Zing. Note that the only objections I have to the mentioned below is Xuan Bac’s unfunny-self being labeled a”star”. Thanh Loc would’ve been a better example in this case. He should have considered acting taken into account that his looks would accompany the camera well. 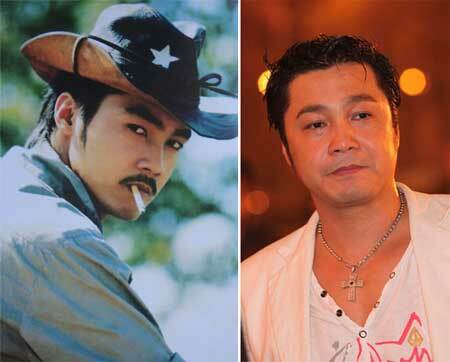 The Vietnamese John Wayne. His present day aura still screams badass. 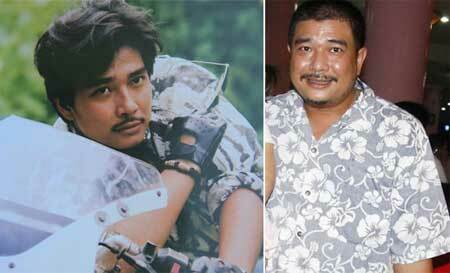 Famous comedian who gained popularity from VTV3’s comedy show, “Gap nhau cuoi tuan/Weekend Meeting”. You would think he’s at least a bit funny. Yeah, no. 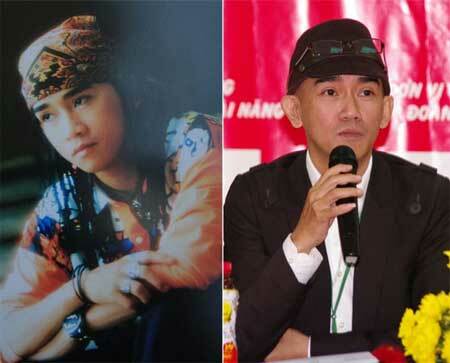 One of the most famous singers from the 90s when the Vietnamese pop industry was only in its early developing stages. 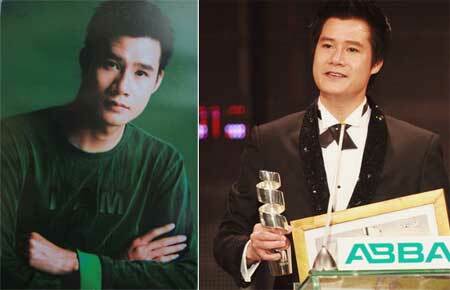 Truong is also recognized as the first national “pop star” in the market. 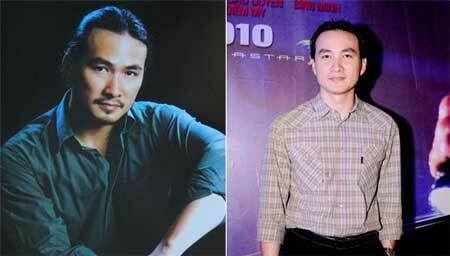 Famous singer with the 90’s smash hit “Tinh Tho/Poetic Love”. 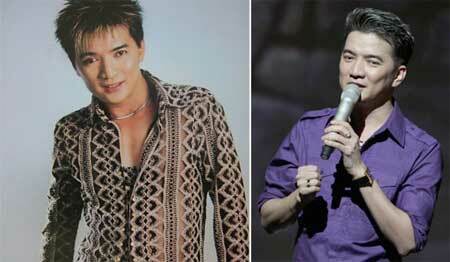 Thuan is still active as a singer today. The hotboy of television dramas way back when. I’m not too sure what he’s doing now (other than getting to attend every star studded event out there) but word has it that he is currently running his own company. Everyone and their mother ought to have at least heard of his guy. 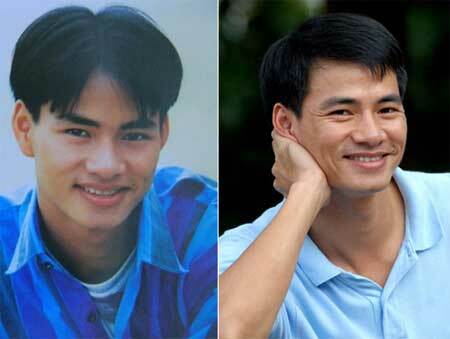 According to Zing News, Dam Vinh Hung is much more handsome now than when he first appeared in showbiz. Really now. Famous singer who have been caught in numerous whirlwinds of scandals and bad press, some of which involves ex girlfriend Thanh Thao and wife Jennifer Pham. It seems that, nowadays, people know more about his scandals than his music. Pity, since in my opinion, he actually has a good voice. This just prove Vietnamese food is irresistable.